City by city, property by property, experience by experience, we transform what it means to live, to connect, to belong. Popular West Palm Beach retail and entertainment center CityPlace is undergoing an impressive transformation into the new interactive destination and vibrant community Rosemary Square. Find out what's in store over the next 5 years. When it comes to the environment, we know that every single action we take adds up. That’s why we’ve designed Hudson Yards to be one of the most sustainable neighborhoods in the city. Learn about one of our green initiatives to help preserve the city’s fresh water supply. The 78 in Chicago is leading the way in socially responsible development. Not only will the new neighborhood bring groundbreaking economic benefits to the city, but it aims to build a more equitable future for the people of Chicago. 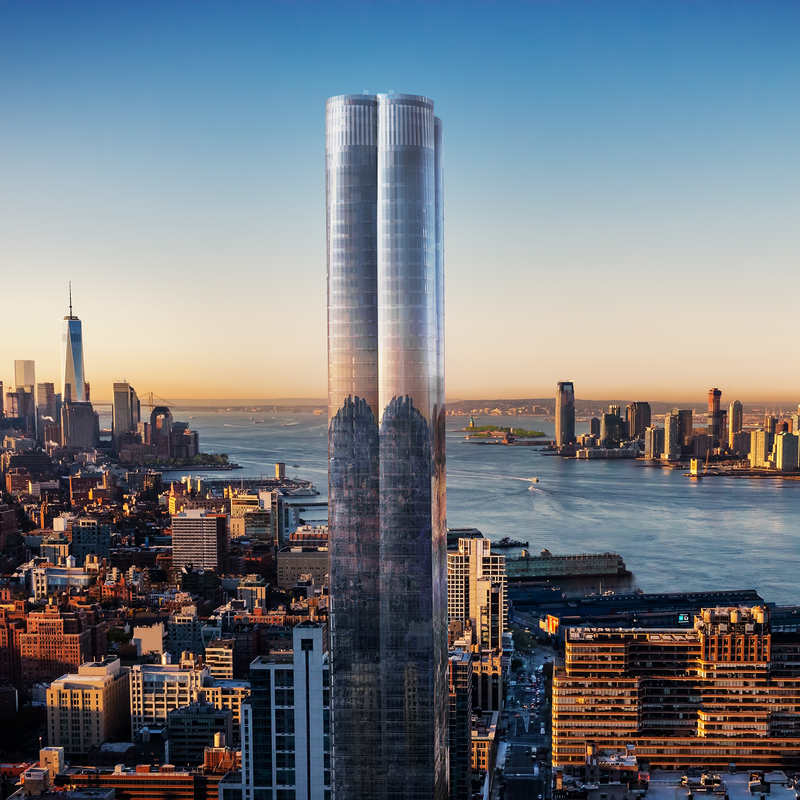 Find out for yourself why New York City is buzzing about Hudson Yards. 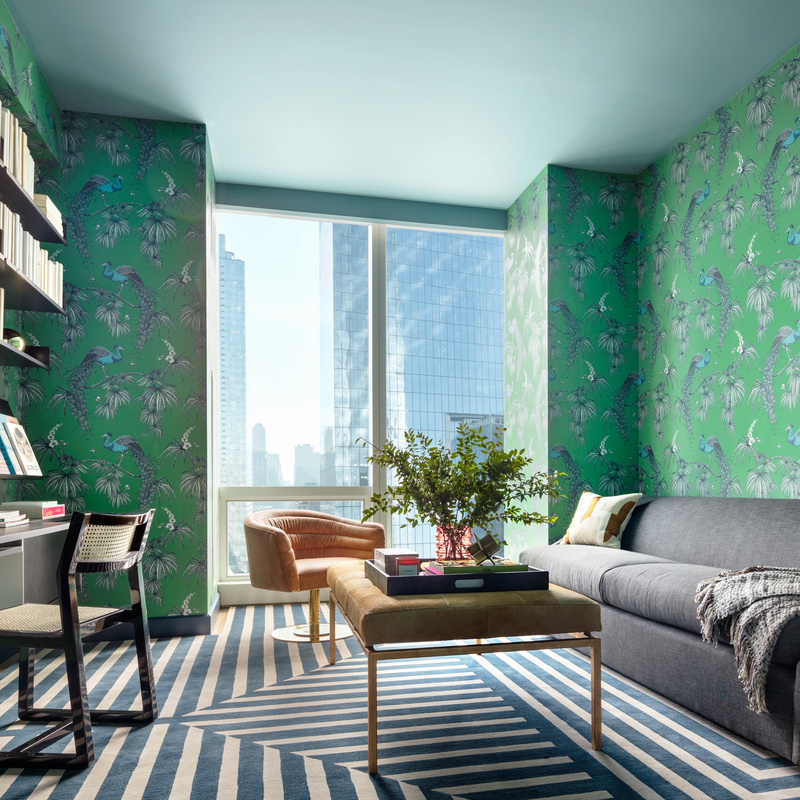 Whether it’s discovering one of the city’s most talked-about burgers at Belcampo, or posing in front of Culture Corps’ Instagram-friendly “Off the Wall” installation, dive into New York’s favorite new destination this spring. We are excited to welcome Quiet Logistics as a new member of the Related family of brands. Their cutting-edge technology allows digital-only retailers like Mack Weldon and M.Gemi to showcase new goods in-person while delivering them with unprecedented speed and precision. Experience wellness like never before. Equinox Hotel is determined to take care of you in ways previously unimagined, featuring one of the largest Equinox gyms, a state-of-the-art spa with infrared sauna and cryotherapy and rooms designed to promote better sleep. From the exclusive suite of amenities, including Fitness Lifestyle by Equinox®, to the personalized home assistance provided by Related's Life Simplified service, Argyle House encourages you to live life without compromise. See it for yourself. Designed by Handel Architects and rising 21 stories, Riverwalk 8 is Related's newest addition to Roosevelt Island’s elegant Riverwalk series of residences, steps away from Manhattan and featuring stunning river, park and city views. Our passion for urban life could not be any stronger. We are committed to moving our communities forward and enriching people’s lives. 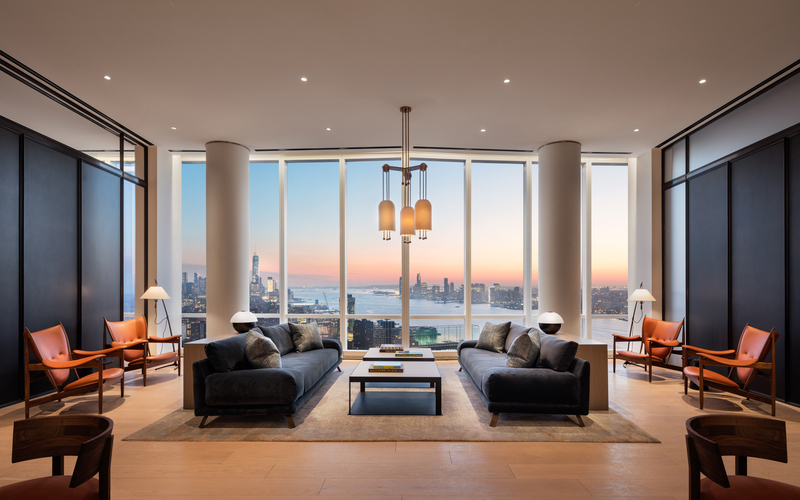 Fifteen Hudson Yards brings together the best in fitness, leisure and entertaining with world-class resident amenities, shopping, dining and cultural destinations all at your doorstep. Stephen Earle, Creative Director, discusses design. Stephen Earle discusses his design philosophy and the marriage of aesthetics and functionality. How do you create an environment and a world that supports the lives of the people who will come home to it everyday? A select group of innovative brands have come together to create an unprecedented urban lifestyle.